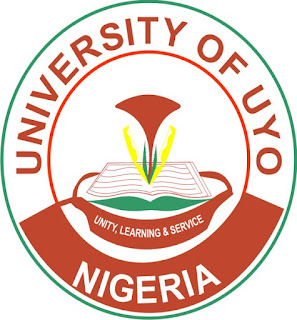 This is to inform all graduands of the University of Uyo (UNIUYO) that the 24th convocation ceremony hiring of gowns, purchase of order of proceedings and scrolls for the 2015/2016 academic session has commenced. Ph.D. graduands are to purchase their gowns at the cost of N60,000.00 (Sixty Thousand Naira) only, and in addition, pay the sum of N2,000.00 (Two Thousand Naira) only, for Order of Proceedings and scroll. 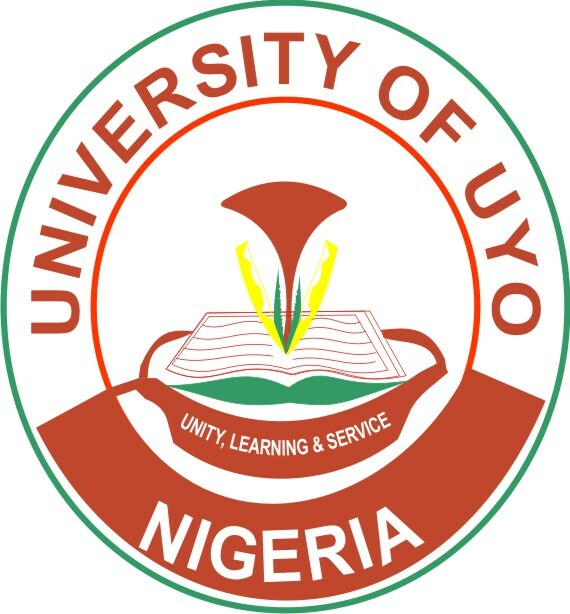 All payments should be made online using uniuyo.edu.ng/eportals. Then select ebursaryCollect Link. Follow the instructions upon completion, then you will be redirected to make payment via remita platform.